Are you offering your clients the very best in solar pool technology? 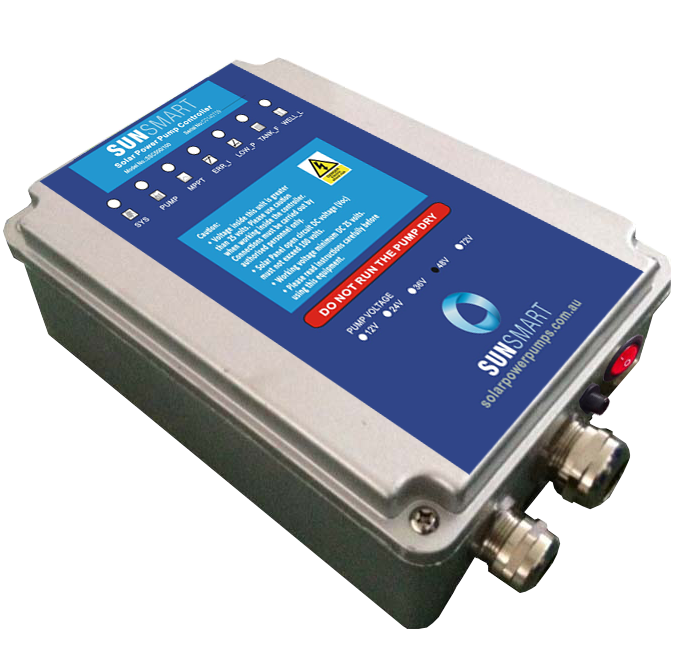 SunSmart products have been attracting increased commercial attention in recent years. 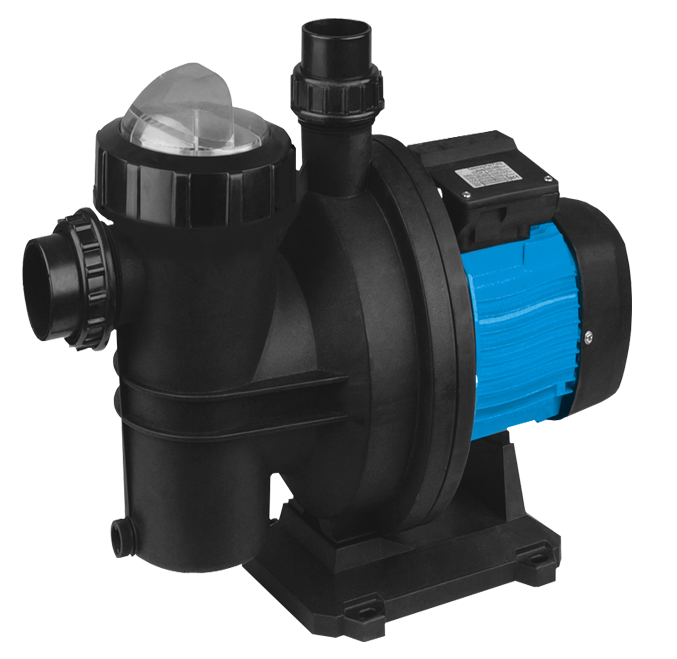 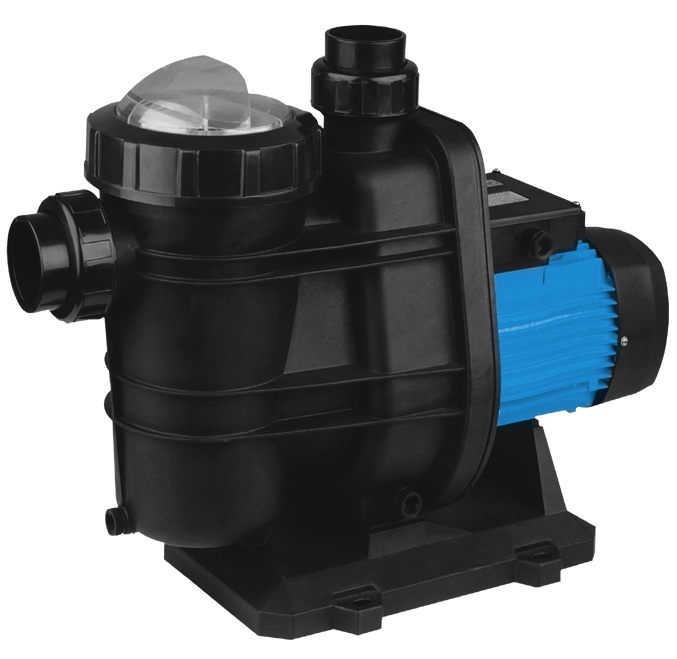 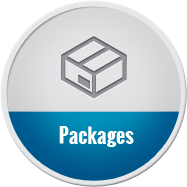 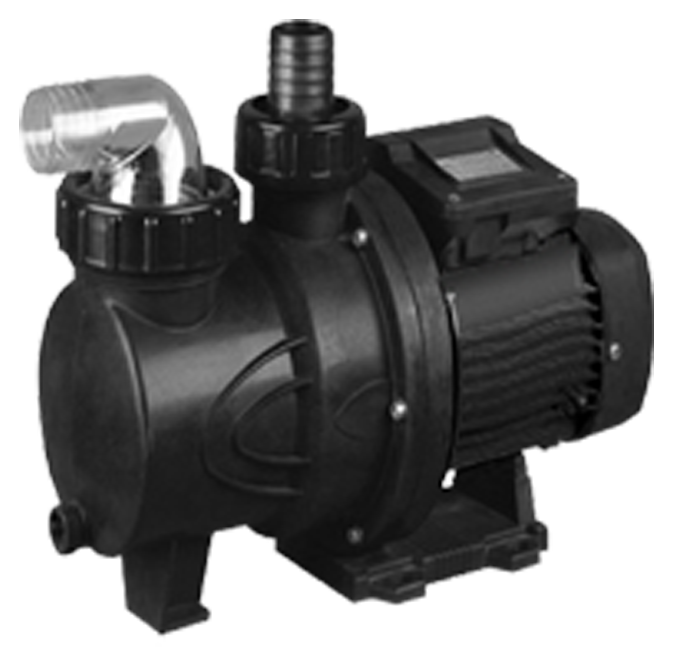 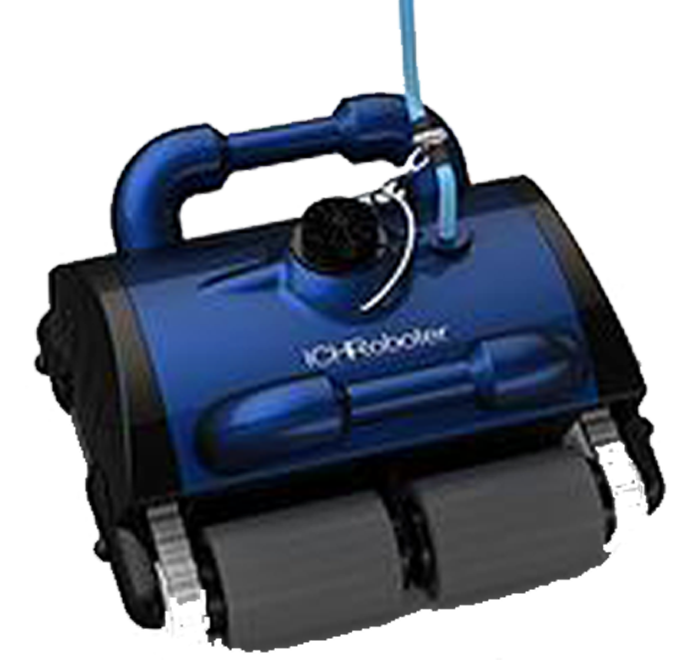 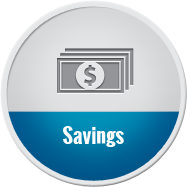 With superior performance and efficiency, our products offer significant marketing advantages over existing pool pump systems on the market.